It had to start somewhere. Little did anyone know at the time that a relatively small-scale marketing idea would later set a precedent for future spammers generating millions of dollars in profit by targeting end users around the world. 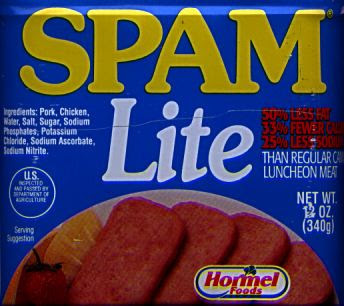 In 1978, however, Gary Thuerk, a marketing manager for Digital Equipment, paved the way for the spam industry with a program that sent a single e-mail message to numerous users over a network of government and university computers known as ARPAnet.